Susie has to be one of Knightstown’s biggest cheerleaders. Part of #TeamCSB since 1989, one of the best parts of her job these days is working with multiple generations within the same family. A Knightstown resident herself, she has a unique perspective of the town and people. She serves on the board of directors for the Knightstown Chamber of Commerce, and enjoys planning city events. She’s always willing to go the extra mile for a client and share her knowledge and experience. 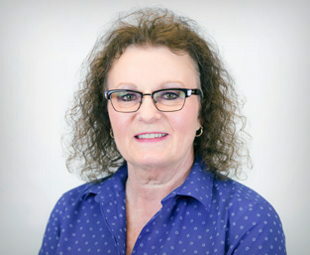 If you have banking questions in the Knightstown-area, contact Susie.